Imagination Realized! Now what you imagine comes to reality. 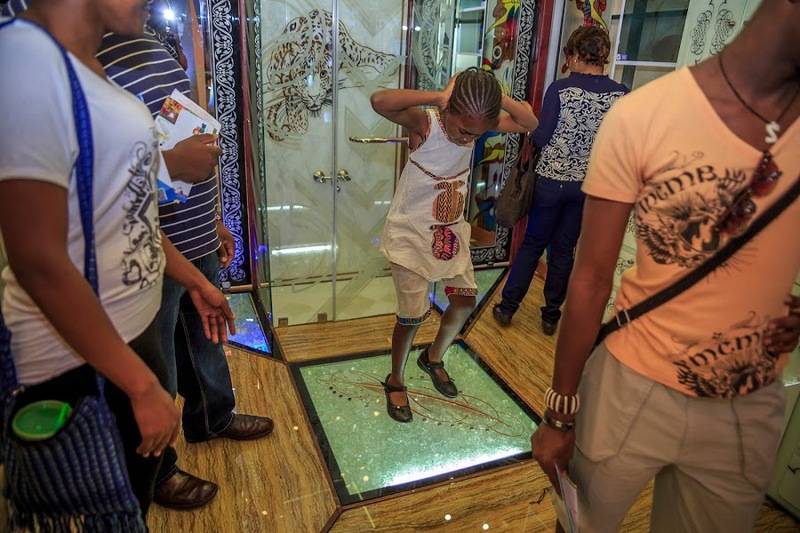 Impala glass does wonders with glass. 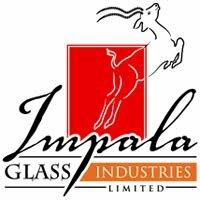 4:34 AM Impala glass does wonders with glass. Impala Glass Industries Ltd – as leading glass processing company with an insight on designing with class and retainers of quality are in the spotlight at the biggest Interiors Expo in East Africa. 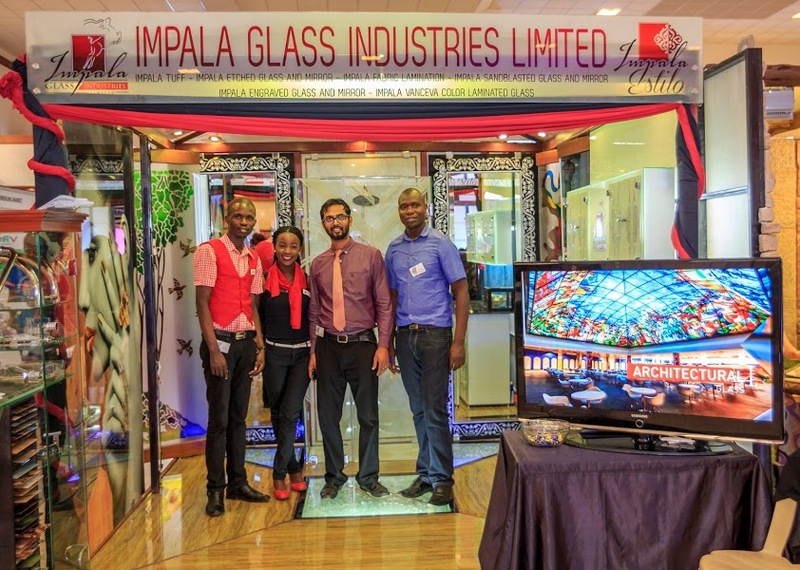 Showcasing yet another year of success, customer satisfaction and continuous improvement, Impala Glass indeed once again makes its mark in the Kenyan industry sector. 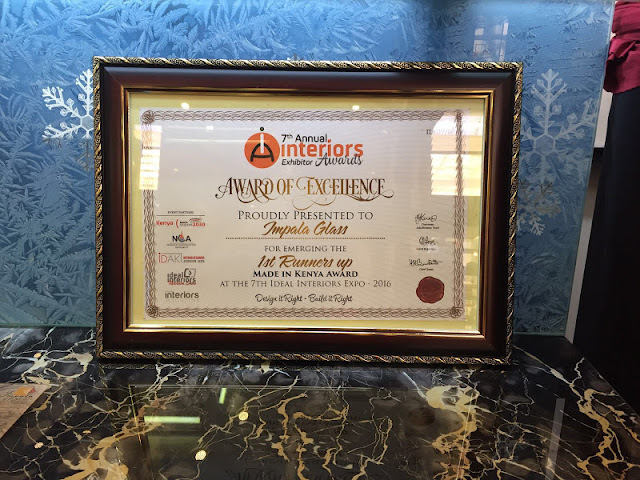 Impala has been proudly awarded the 2nd Prize in the category of Best Kenyan Products. 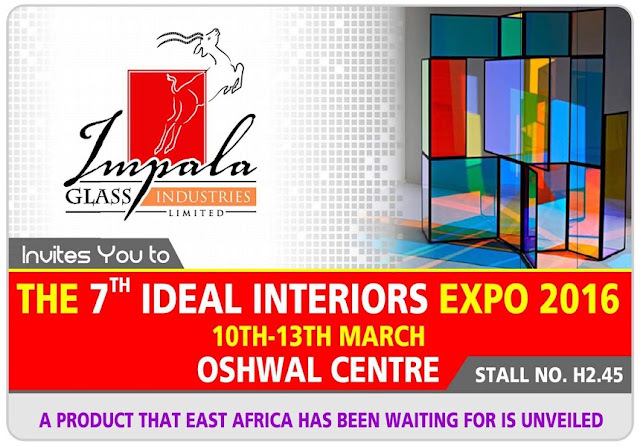 Dealing with interiors, Impala has surely contributed in presenting an outlook for professionalism and quality production showcasing its Estilo range of art glass products. Impala takes immense pleasure and pride in the fact that such world class range of art glass are now available in Kenya which ‘s contributes to Kenya’s growth in the industrial sector. We always thrive on meeting the Interiors Designers creative needs and ensure we blend our output with their designed and specifications. 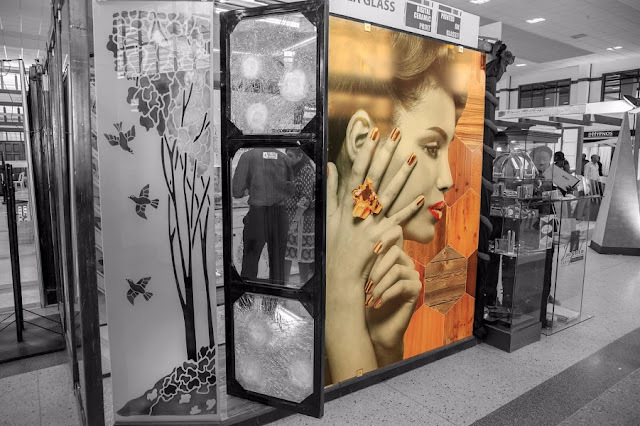 Our digital printed high end ceramic glass is our niche' that certainly demarcates us from the rest. At the same time, our production processes and facilities assist in cutting down costs for our end consumers promising more value for money and hence an achieving a high level of customer satisfaction. Dealing with sandblasted glass, bullet proof glass and decorative ones, Impala offers a wide selection to suit your requirements and specifications. 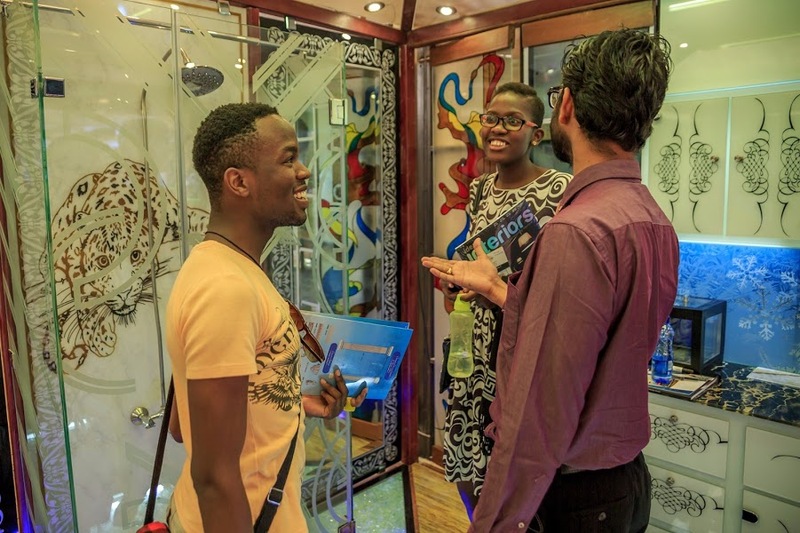 Indeed, Impala Glass knows how to customize perfectly to your needs! Impala glass does wonders with glass. Labels: Impala glass does wonders with glass.